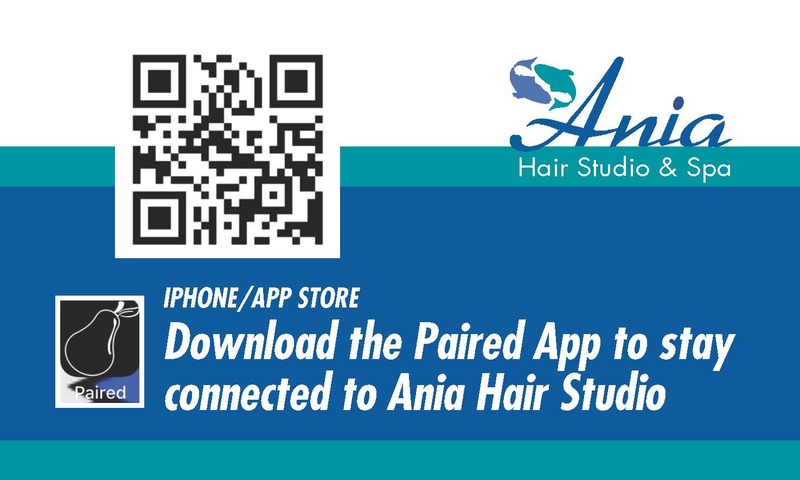 Ania’s is much more than a hair salon. We have a magnificent Spa with well-educated Aesthetician’s who all have over 10 years of experience in the Skin Care industry and many advanced degrees behind their names. Our Aesthetician’s will be helpful in guiding you and educating you to great skin. Our treatments are all designed to protect your skin from the environment, combat fine lines, reduce signs of aging and bring out your natural glow. There is nothing lovelier than healthy, well cared for skin. We carry multiple product lines that range from an advanced cosmeceutical line to an organic line and some botanicals as well. Maintaining beautiful skin for a lifetime does not have to cost a fortune. 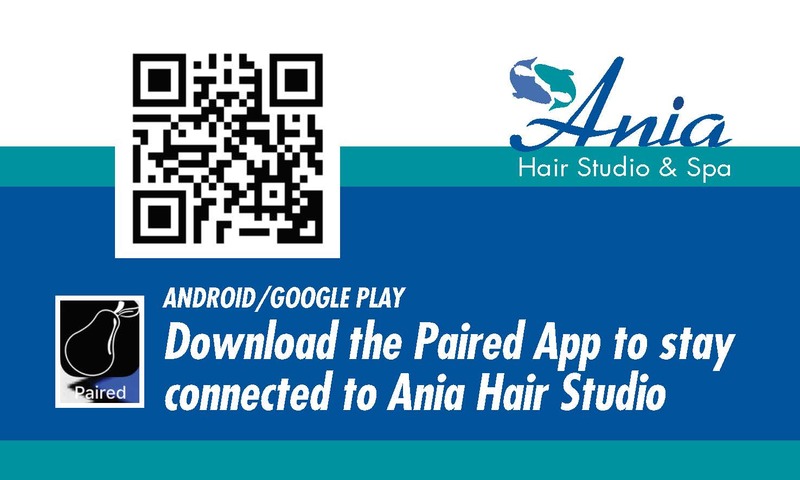 Here at Ania’s Spa we promote results and relaxation. Most importantly, your treatments will be customized to you. Unwanted hair, wrinkles or skin laxity, enlarged pores, acne or acne scars, rosacea, spider veins, sun damage and more. Our Spa also provides waxing services, Dermaplaning, Lash Extension’s, Massages and Makeup applications for various types of events. You can book with us online or contact us directly at 518-456-8822. All consultations for any and all services are complementary. Explore our array of treatments and services designed to renew you and help you relax. We all look forward to hearing from you!